Instead of driving from Sydney to Brisbane along the coast (which gets a tad same-same), why not head inland through to Armidale, following Thunderbolts Way? If you’re heading north, turn off just past Raymond Terrace to board the bolt. Here you’ll encounter forested mountains, winding hills, wonderful flora, less traffic and splendid townships, all while following the old hunting ground of a 19th-century ‘gentleman bushranger’. Comparatively few make it this far. If you’re heading from Perth to Broome or vice versa, you can avoid the industrial monster that is Port Hedland and head inland, just past the turnoff to Exmouth, on the Nanutarra-Munjina Road. Driving through the Pilbara (my favourite part of Australia) you’ll pass through Wittenoom (a ghost town), Tom Price, Marble Bar (reputedly the hottest town in Australia), a landscape of vast scrubland and subtle hues of wondrousness. You’ll also encounter signs warning you of no fuel for hundreds of kilometres. Unfortunately I have no pictures of my journey here as my film got severely heat damaged in Marble Bar. Watch out for big monitor lizards! A trip to Tasmania shouldn’t bypass this wonderful stretch which runs from just south of Tullah to just north of Queenstown (or inversely) in Tasmania’s wild west. Anthony Road passes stunning glacial and man-made lakes and is the only route which takes in all major peaks of the Cradle Mountain-Lake St Clair National Park. If you’re into your fish, Lake Selina and Lake Plimsoll (which you’ll pass) offer the chance to snag a brook trout. Or you could just stop frequently and wander with wide eyes like I did. This route can be done in conjunction with Thunderbolts Way (highly recommended). If you’re heading south from Brisbane, turn in at Coffs Harbour towards Bellingen and follow the way of the waterfall. Head up past the spectacular World Heritage listed Dorrigo National Park – where you could easily spend a week exploring – and striking waterfalls such as Dangar Falls. Keep going, connect with Armidale and Thunderbolts Way and you’re in for one hell of a drive. I tackled this lesser-known route after visiting Tamborine Mountain in the Gold Coast hinterland. Instead of taking the highway back towards Byron Bay, follow the hinterland route from the Gold Coast to Chillingham (or inversely, if you’re heading north) and pass through the wonderful area of Numinbah Valley and Springbrook near the NSW/QLD border. This drive really surprised me and is one of the finest I’ve done. I felt like I was in a tropical New Zealand, driving past soaring, forested hills, vibrant meadows and superb natural formations. Have you driven any of these routes? 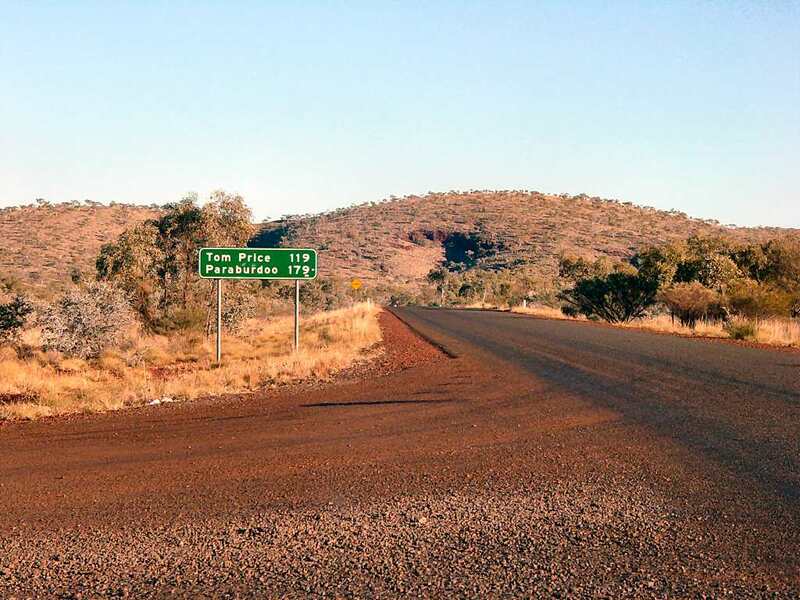 Can you recommend any other drives in Australia that take the long pretty way to somewhere, or nowhere in particular? Ancient forests – watch out for the wildlife..
Love this drive tofu. As you probably know I’ve done it about half a dozen times. While it’s not exactly a detour, it’s a ripper! As a devotee of the lesser byways, I’ve taken some of these alternative routes and highly recommend them! I’m taking the ‘Thunderbolt’ defence if I’m ever in the dock – ‘at least I didn’t kill anyone’!! And the Chillingham general store is full of GREAT produce, and has a cool scenic dunny! Looking forward to the Tassie trip next time I’m down that way! Haha. You reckon you’ll get in the dock Red? I’d love to see you blog about that! And yeah, ole Chillingham Bush Tucker is a top little spot for lovers of exotic food. I don’t remember the scenic dunny, but then you would know. I’ll keep my eye out for it!